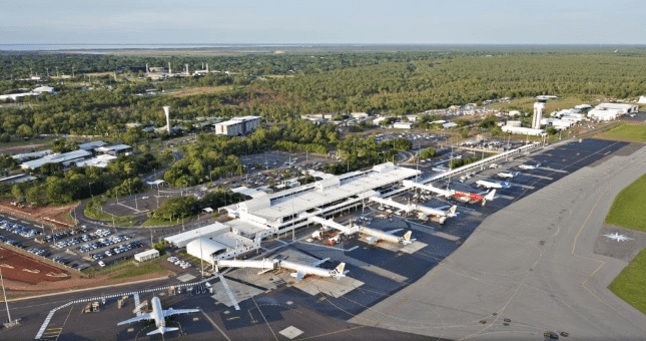 Infrastructure construction and upgrades for Darwin, Tennant Creek and Alice Springs Airports. NAIF’s ability to provide an early indication of support for these projects will accelerate their construction with the projects now scheduled to commence in early 2019. A commitment to a 10% Indigenous employment target. Development of a Procurement Plan with a focus on Indigenous employment and training opportunities. For each capital project a Project Management Team will oversee procurement activities, workforce commitments and broader partnerships with specialist Indigenous engagement experts and employment service providers, building on a previous partnership with a civil construction contractor with a 30% Indigenous workforce. Key Indigenous stakeholders have been identified for ongoing engagement, including the proponent looking to partner with Larrakia Development Corporation for the delivery of cultural awareness training and the exploration of other opportunities. *The financial assistance is subject to the finalisation of the NT Government’s consideration and agreement of the approved funds to be advanced. The most recent media release relating to NAIF’s support for NT Airports can be found here.